Stars, they're just like us! They love to travel (a.k.a jet off to their fancy vacation homes), lounge around the pool, and whip up something delicious in their stunning kitchens. 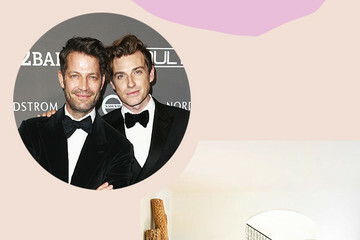 So it comes as no surprise that, just like us, celebrities love adding seasonal decor to their space. Of course, an A-Lister's idea of holiday decorations is very different from us mere mortals. With plenty of money and resources, many celebrities have ditched the D.I.Y. ornaments and wreaths in favor of stylish, expertly curated interiors. 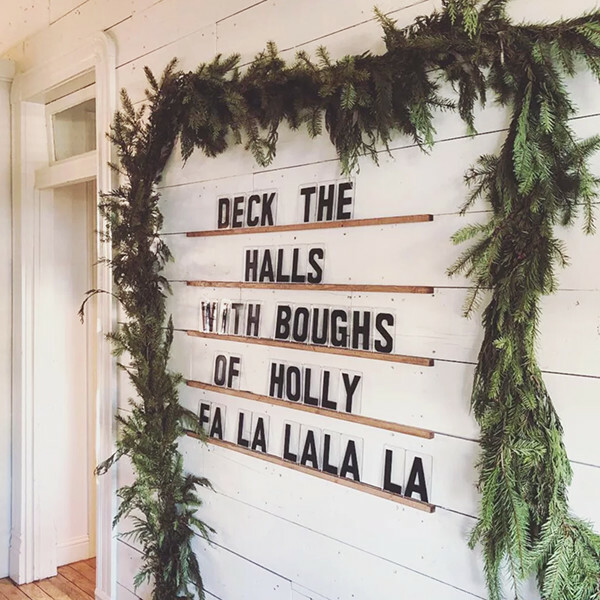 From monogrammed stockings to larger-than-life Christmas trees, get into the holiday spirit with these 25 celebrity-approved rooms. Who knows? 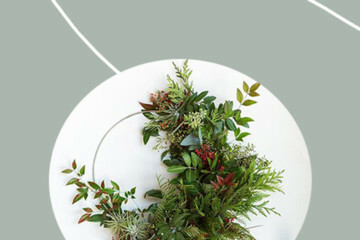 They might inspire you to step up your holiday decorating game this year!